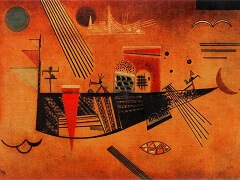 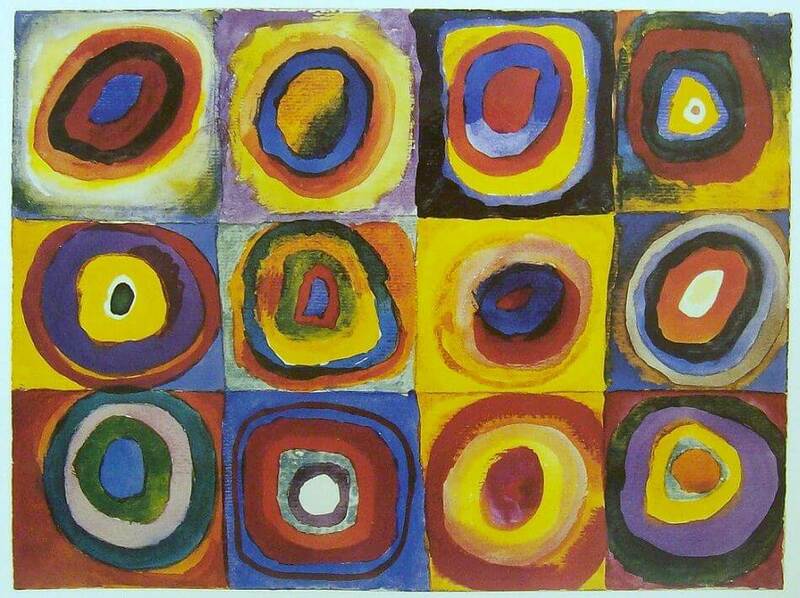 To Kandinsky, colours on the painter's palette evoke a double effect: a purely physical effect on the eye which is charmed by the beauty of colours, similar to the joyful impression when we eat a delicacy. 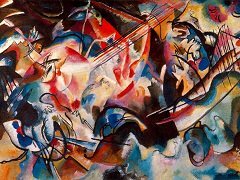 This effect can be much deeper, however, causing a vibration of the soul or an "inner resonance" - a spiritual effect in which the colour touches the soul itself. 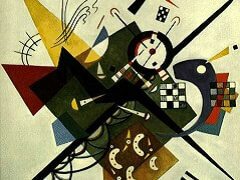 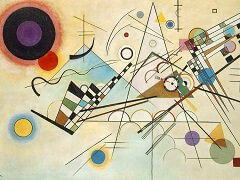 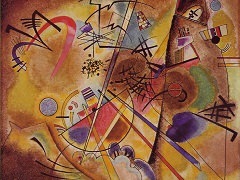 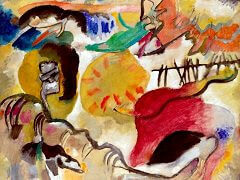 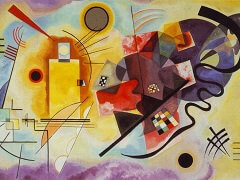 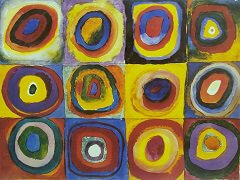 All these colors, present in Farbstudie Quadrate, seem to justify Kandinsky's descriptions.